Your smile may be your greatest asset throughout all stages of life, a new study from the American Academy of Cosmetic Dentistry (AACD) shows. Nearly half of all respondents said an attractive smile is the most important feature at any age, greatly outnumbering other characteristics like the body, hair and legs. If a smile is so highly regarded, particularly in the middle to older years of life, it makes sense that more people would be willing to spend their hard-earned dollars to ensure a whiter, more brilliant smile throughout their lives. The AACD study found that most people would consider an investment into their smile one that would pay dividends well into the future. 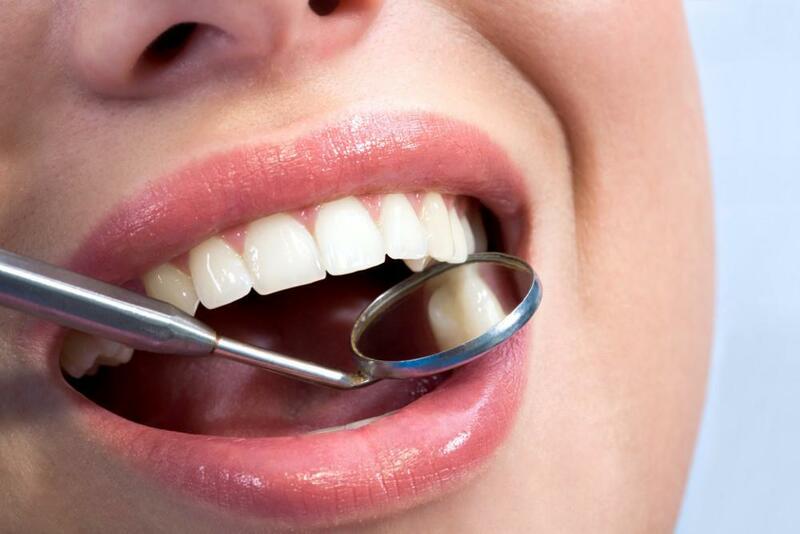 As many as 80 percent of those surveyed said they would be willing to spend money to maintain their smile. The majority of those ready to open their wallets for their appearance were between the ages of 30 and 39, lending credence to the idea that the 30-year-milestone is a time when many adults become more conscious of how aging will impact their appearance. 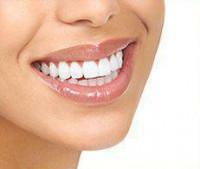 The survey also found that the importance of a brilliant smile increased as a person grew older. Nearly half of all respondents said an attractive smile is the most coveted feature at any age. The number of adults that agreed with this statement tended to go up with the age, with 54 percent of adults 50 and over emphasizing the importance of an attractive smile, vs. around 40 percent of adults between the ages of 18 and 49. If you are worried about how your appearance or your handshake will determine someone’s opinion of you, consider this. The AACD study found that nearly half of the people surveyed found an attractive smile made the best first impression. A disproportionately small percentage of individuals said they would remember people by the clothes they wore or even by the way they smelled. You may be better off investing in a beautiful smile than the latest fashion or the most popular cologne. The AACD survey also determined that people tend to look at your smile not only when determining your level of attractiveness, but your self-confidence as well. Those with a perfect smile came across as more confident, while those with an imperfect smile due to crooked or discolored teeth appeared less confident. 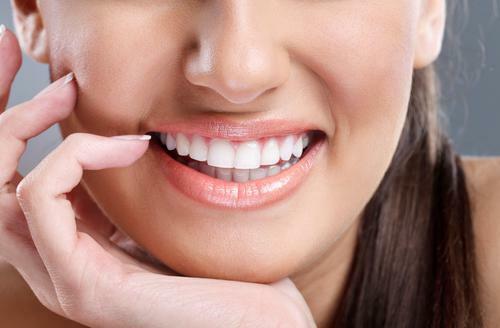 A greater number of women than men tended to find a beautiful smile more appealing. This is not the first study to demonstrate the importance of a beautiful, healthy smile. Last year, the AACD conducted a similar survey that found an attractive smile was the most important factor in making a positive impression in both personal and professional relationships. Because first impressions are so important in today’s hustle and bustle lifestyle, getting it right the first time can make the difference between a job promotion or even meeting that special someone. At Chelsea Dental Aesthetics, Dr. David Blaustein and his staff are committed to helping you achieve a brilliant, beautiful smile. With a variety of cosmetic treatments to choose from, Dr. Blaustein can tailor your procedure to your specific needs and aesthetic goals. 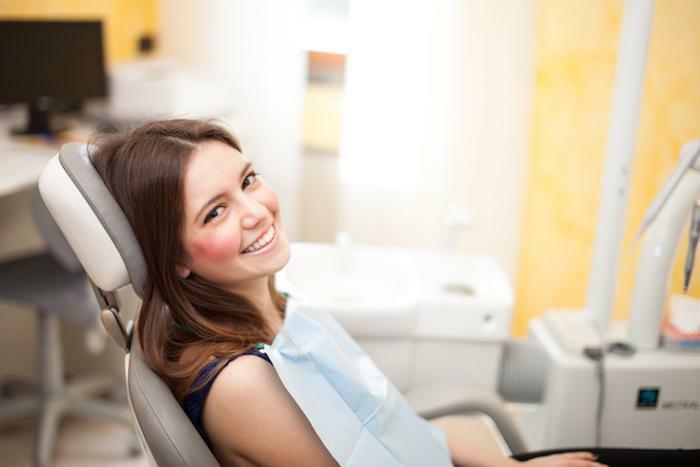 To learn more about cosmetic dentistry in NYC, contact Chelsea Dental Aesthetics at 347-773-4917.